→ The interiors of Fionaa Lounge and Restaurant cost a whopping ₹ four crores in 2009 – so far the costliest interiors for a standalone restaurant in Nagpur. → Fionaa’s owner Ranjan Kale kept the interiors of the lounge area white, following his fondness for white colour, despite its high-maintenance. The pristine white base of the ceiling and furniture enhances the reflection of thousands of coloured light options. → Fionaa was the first restaurant to introduce the tablet menu cards in Nagpur. → Fionaa’s kitchen is managed by Sanjay Shrotriya, the owner of erstwhile famous restaurant Temptation in Ramdaspeth. 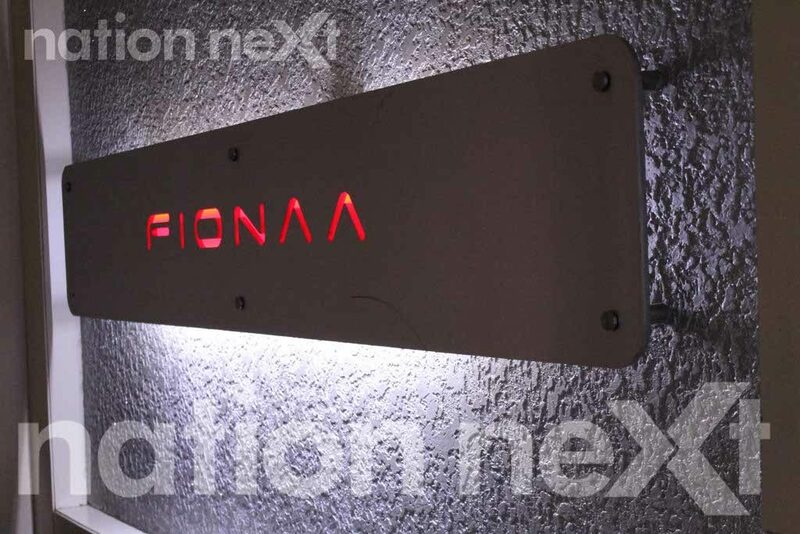 → Fionaa is known for successfully experimenting with its menu keeping in mind things of national interest. As Modi wave gripped the nation during the Lok Sabha Polls, Modi Fried Ice Cream, Modi Khakhras with Salsa Dip and Gujju Delight Mocktails made it to the restaurant’s menu.